That’s okay, I already have an app for that. Often, it’s not easy to get someone to use your product even if it offers them considerable advantages over your competitors. Why? Because they are already using your competitor’s product or service. Understanding of your competitors gives many advantages, but this one is the most important: ensuring you don’t lack the fundamental features expected by your customers. Of course, your customers care about benefits more than features, but some fundamental features are too ingrained in users’ minds to ignore. An email service without an inbox is possible to build, but it would be a tough sell even if you convinced a user to leave their current provider. If you don’t understand what’s out there, you could by accident build a clone or launch a product that is behind others in your space. Don’t build with a blindfold. Instead, use product gamification to make better decisions. Status quo sloth, triggered by Octalysis’s Core Drive 8: Loss and Avoidance, prevents us from leaving situations and experiences and products we are comfortable with. If something is already routine for us, it requires considerable mental effort to change. Knowing your competitors will allow you to align certain features with customer expectations, or at a minimum understand how you will have to navigate these “conversations” in your customers’ minds. When we help companies with our product gamification and design expertise, we often bring with us an understanding of the marketplace standards and an analysis of our new client’s competitors. 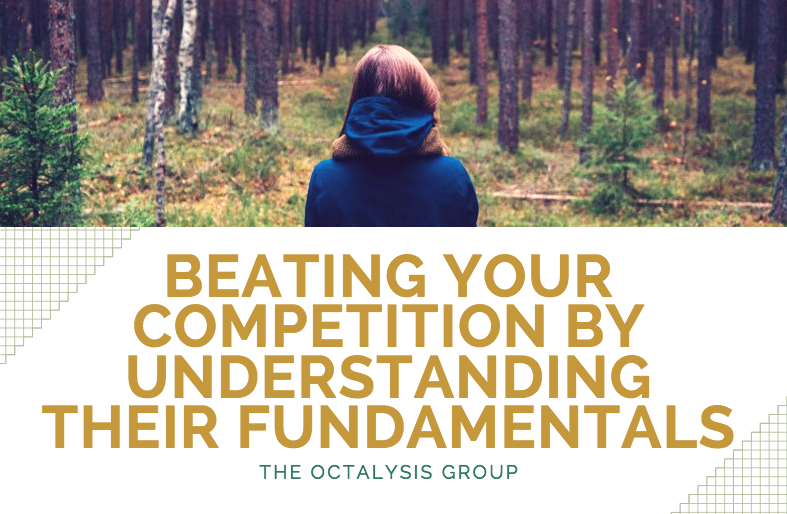 At The Octalysis Group, we have methods like the Octalysis Strategy Dashboard to assist breaking down an experience or product into its fundamental core activity loops. If you can use behavioral science and product gamification to do what your competition is doing much better than your competition, you stand a chance to convert customers to your product or service. Understand what your competition is doing is much different than understanding how they are doing it. Many hotels now have reward and loyalty apps, but simply adding a rewards app into your service experience won’t pull customers away from other hotels. Within the rewards experience, we created a carefully-designed rewards app for La Quinta Hotels which gave them a 712% ROI versus the control group. We did this by carefully analyzing other rewards apps and THEN creating an in-game economy that increased usage and conversion rates through an application of the 8 Core Drives. Many are familiar with Amazon’s or Apple’s or Google’s exhaustive ecosystems and their network effects. Amazon’s product offering grows more robust by the day. Using Gmail/Chrome gains you refined experiences. Apple products sync across devices and services like iTunes. As you research your competition, it is important to understand how your product will fit into their daily routines. Is your product part of an accomplishment routine (Core Drive 2: Development & Accomplishment), or a creativity routine (Core Drive 3: Empowerment of Creativity & Feedback)? Non-intuitive brands like Nike play with this too when they introduced their fitness products: loyal Nike brand followers used their products instead of Fitbit’s offerings because Nike’s products worked with their Nike running shoes and gear. Fitbit might have been able to combat this if they’d designed their offering differently, or perhaps even partnering with leading brands in the early days. Consider the competition for the workplace messaging space. Let’s hone in on Slack and its new competitors, Microsoft Teams and Facebook’s Workplace. Interestingly, Microsoft’s product looks very similar to Slack’s. Why? Fundamentally, it wants to make it easier for people to switch by removing Anti Core Drive 8: Loss & Avoidance. Not only does it sync with OneDrive and other Microsoft products and services. It looks and feels just like Slack, so you’ll have no worries and a better experience. This is a great example of thinking through their intended player types and building their product to account for those expected player type behaviors. Meanwhile, Facebook’s Workplace will make sense to many businesses who already have a Facebook page and presence. Instead of logging into a new experience on Slack, they can direct their teams and customers to their messaging solutions right there in Facebook. From Slack’s perspective, they might do well to change the frame. Reacting to the big boys is tough though. If they keep their brand sense and elevate loyal companies and users (elitism) they could retain their footing. By paying attention to product gamification and available techniques, they can up the ante. Companies hoping to enter new markets should absolutely account for the context of competitors. 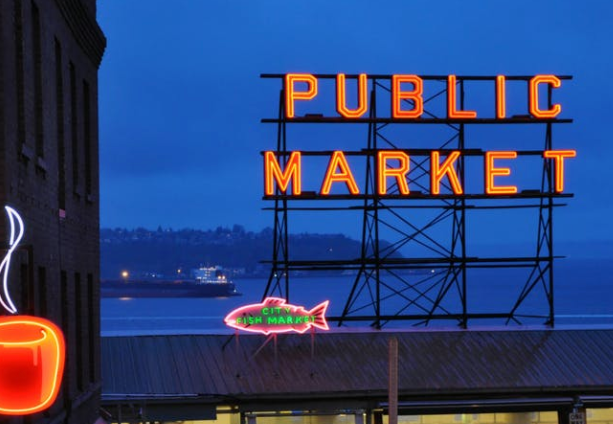 Almost any product by definition enters an existing market (there are very few untapped markets…and there is a good reason to enter existing markets, the primary reason being there are customers there already). Here is where product gamification expertise comes in handy. Consider Amazon’s latest market entrance: music. With Amazon Music Unlimited, they offer pretty much the same thing as Apple or Spotify but tout that a customer will save $40 over Apple or Spotify annually. Because the product is the same, they can directly appeal Core Drive 4: Ownership & Possession and compete on price. Since most music apps and services all provide a similar experience (it is about the collection of and listening to music), this appeal can work. Apple spent on Brand to make us “think different”, while UnderArmor showed how a small brand could elevate itself to compete with the big boys like Nike through creative emotional appeals to the underdog mentality. When someone wears Under Armor, they are part of a group (Core Drive 5: Social Influence & Relatedness) that represents the Davids in the David and Goliath story. Steph Curry is a perfect fit for their brand, squaring off against the the Goliath of Lebron James. Between direct and indirect competitors and alternative solutions for a given customer need, it is extremely difficult to create a niche or maintain a power position as an incumbent. However, with carefully designed product gamification and design, it is possible and often necessary to borrow and steal customers from your competitors. They are doing it to you, too. At The Octalysis Group, we have helped hundreds of companies design motivationally charged products and services to continually wow their customers. It requires patience and craftsmanship, but it works. Here are just a few case studies.